The QC Theatre Workshop's 3rd annual Susan Glaspell Playwriting Festival will be held Feb. 1 and 2, 2019, at 7:30 p.m. in Davenport. Featuring original plays written by local and national playwrights, the works contain strong female lead characters and focus on gender issues, social justice, and current events. 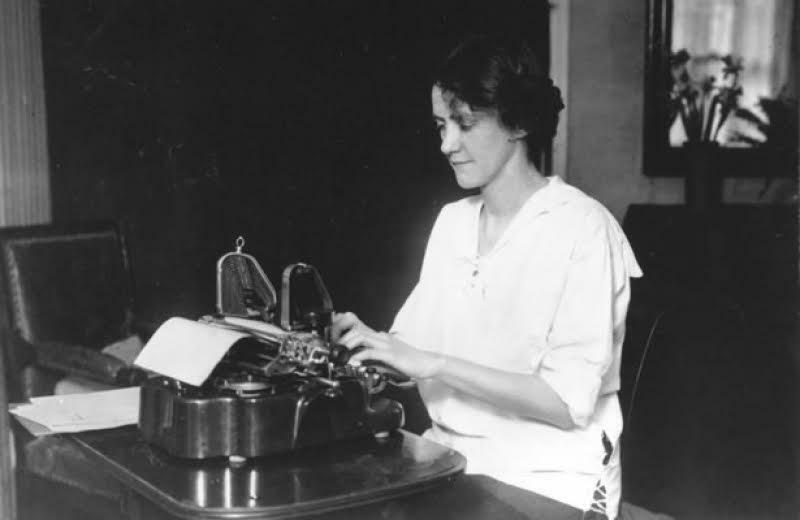 Susan Glaspell, for whom the festival is named, was a Davenport native who won the Pulitzer Prize in 1930 for the play Alison's House. Glaspell often challenged traditional gender roles in her plays, and co-founded the influential Provincetown Players collective. Original plays were submitted in December for consideration to the festival. The winning entries for the "local youth," "local adult," and "national adult" divisions will be performed as staged readings. The theatre is located in west Davenport in the old Johnson school building at 1730 Wilkes Ave. Reservations can be made online or by calling the QC Theatre Workshop at (563) 823- 8893. The group uses a "pay-what-it's-worth" policy, in which donations are accepted at the conclusion of each show. 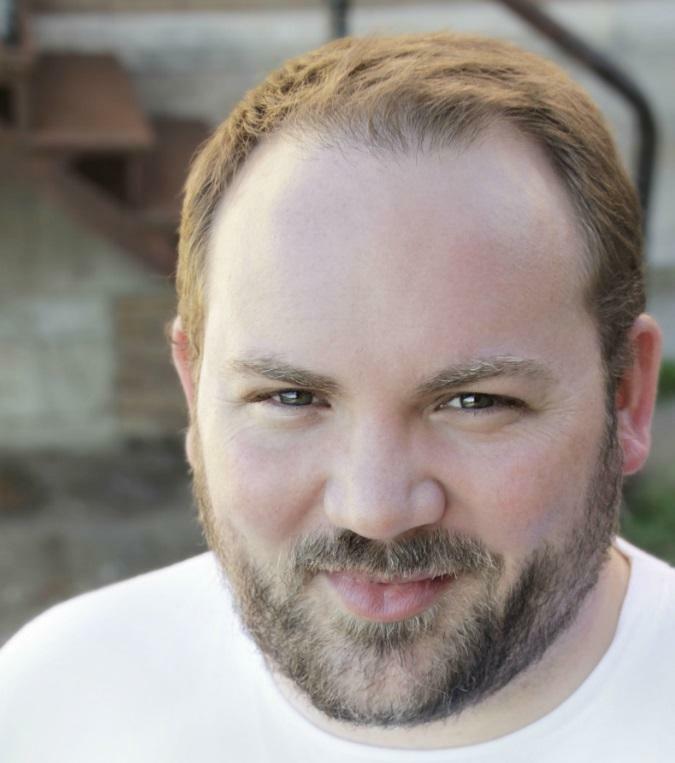 Listen here to our conversation with Aaron Randolph, the Artistic Director of the QC Theatre Workshop, about why local theater matters, the history behind the QC Theatre Workshop, and the future goals of the organization. We also discuss the Bechdel Test, a measure of female representation in fictional works.